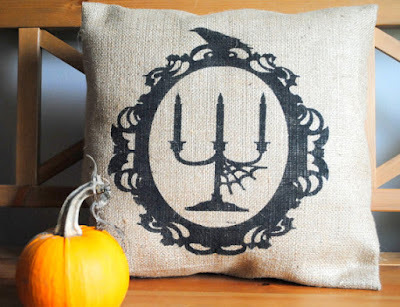 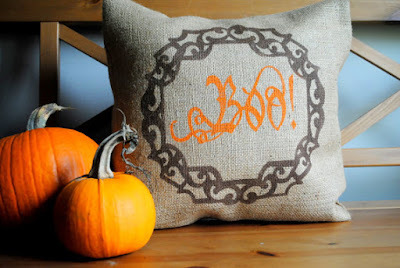 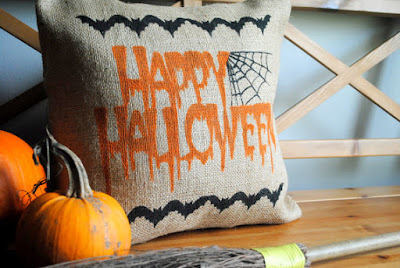 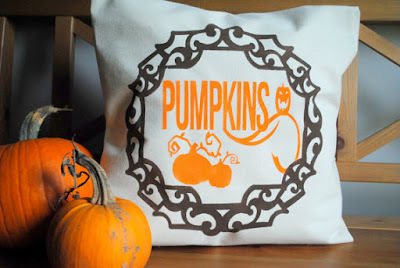 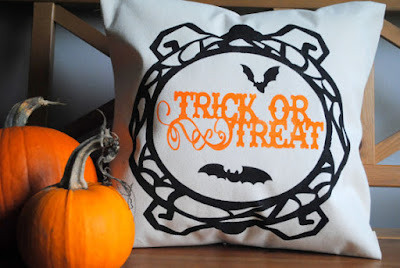 I wanted to show you these charming Halloween throw pillows from HCJ Designs, made in Ontario, Canada. 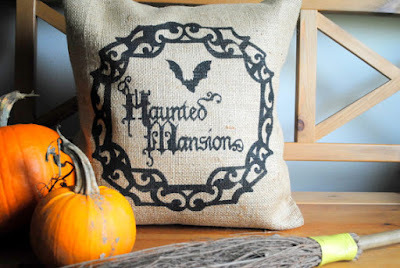 They aren't super spooky and I like that they're a bit country styled but not too "primitive." 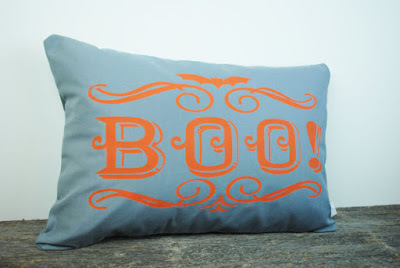 Note that these are pillow covers and don't come with the pillow inserts you'll need for them.